StartupBootCamp has announced the 10 #InsurTech startups that will receive the benefit of it's extensive expertise, mentoring, and contacts. Click on the link to the original article for a closer look. I'm proud to be part of this process and am looking forward to getting to know each of the businesses better in the New Year! 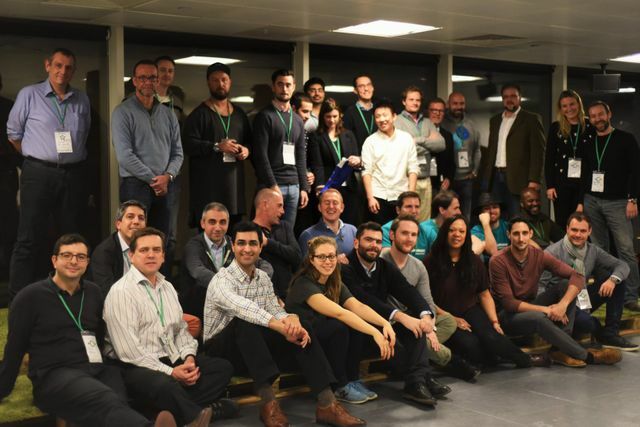 After a few months of intense research and speaking to over 1,300 startups; Startupbootcamp InsurTech is ready to welcome its very first cohort. 18 teams; all of them impressive, have honored us with their presence and passed, along with our mentors and partners, 3 days of an exhausting selection process. This diverse group of entrepreneurs coming from 7 different countries and 3 continents with products ranging from customer engagement, wearables and Data Analysis to Drones were interviewed by over 40 industry experts in order to decide if their team should be in the final 10.